Finding the main idea of a story is a fundamental reading comprehension skill. 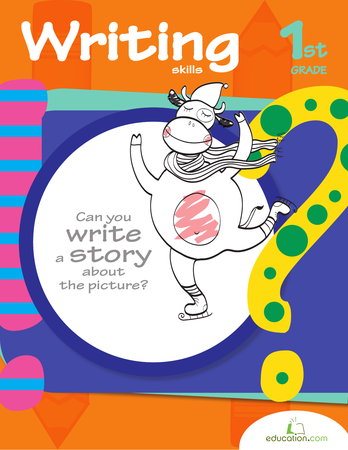 Help your child tackle reading with this beginner's worksheet! He'll read each short story and determine what the main idea was, using the multiple choice options. 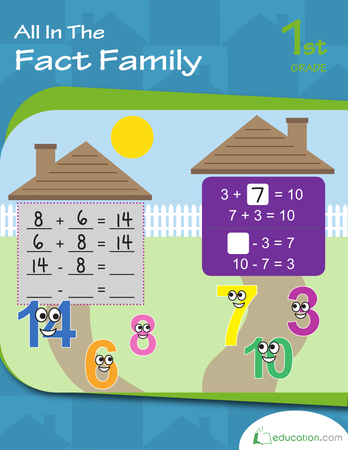 Build comprehension skills with this reading page on cause and effect for kids. Bring the zoo to your home with this adjective identification worksheet! 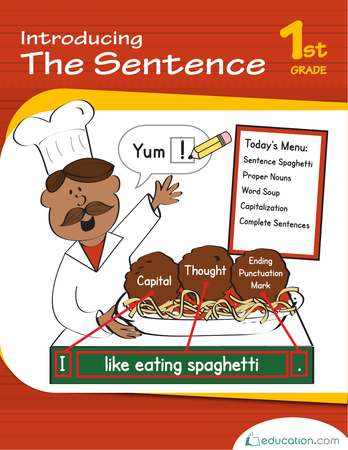 Stretch those writing skills with this "stretch a sentence" activity! 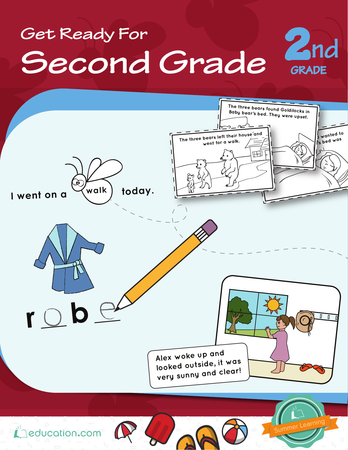 Little writers will learn to expand on an idea by adding more details to a sentence.